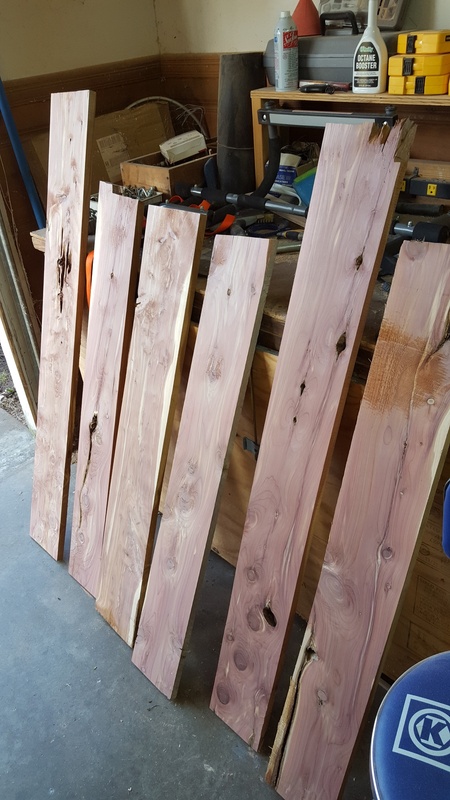 WELCOME TO RYAN'S CEDAR CRAFTS ALL ABOUT RED CEDAR FURNITURE, CRAFTS, RED CEDAR OUTDOOR FURNITURE, CUTTING BOARDS, CUSTOM ORDERS ARE WELCOME. NEW FOR 2019 WE NOW CAN MAKE HAND CARVED ROUTED SIGNS, ALSO NEW FOR THIS YEAR, WE HAVE A LINE OF CHEESE BOARDS WITH SLICER. WE HAVE WHAT IT TAKES TO COMPLIMENT YOUR HOME, CABIN, OR EVEN YOUR COUNTRY GET AWAY GREAT LOOKING FURNITURE MADE TO LAST. BE SURE TO CHECK OUT OUR NEW WEB STORE PAGE. FOR IN STOCK ITEMS & PRICES. 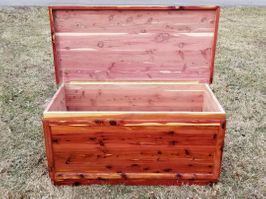 THE FINEST RED CEDAR FURNITURE YOU WILL FIND. © 2014 RYAN'S CEDAR CRAFTS. All Rights Reserved.